I must admit I was pretty skeptical about how well this game was gonna play before I'd even opened the box. I'd never played any of the Need for Speeds before, and have never been the boy-racer pimp-my-fiesta type. But I do love a good driving game, and was eager to see how the first one on the Wii stacked up, hoping that it hadn't been too severely rushed to market. Unusually (in my experience) the game begins immediately, before any menus or anything. This wouldn't be a problem if it wasn't for the fact that the default controller configuration for driving is with the Wiimote sideways - with the Nunchuck plugged in this is not comfortable. It turns out that the Nunchuk isn't needed at all in the default configuration, except for a couple of obscure menu options. It seems that my fears of this game being rushed to market are not entirely unfounded. Graphically I found the game - while pretty enough - to be somewhat uninspiring. There are some nice effects and the constant night-time environment provides a consistent mood, but it's certainly nothing we haven't seen before. By far the coolest thing in my opinion is the classic "bullet-time" effect, which can be triggered while driving to provide increased maneuverability. The sound effects are satisfyingly meaty, although they do tend to drown out the (reasonably good) soundtrack. The general idea is for you and your crew to win territories off of the other gangs in the city by winning at least two races on that territory. 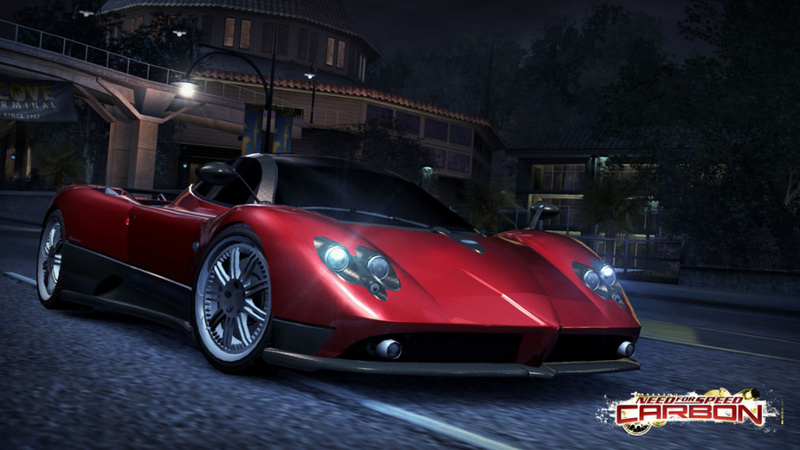 Wins unlock goodies ranging from parts upgrades to new crew members and cars. You can enter a race / battle / whatever either directly from the map screen, or in "Free Roam" mode where you get the whole city to play with. 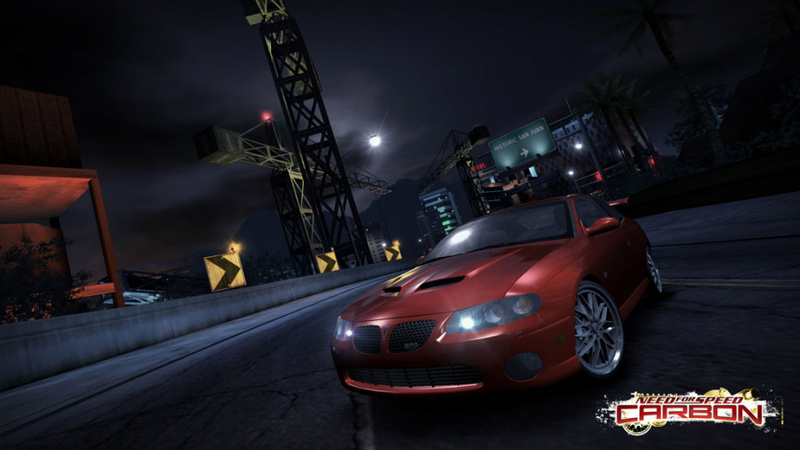 I like the idea of having the choice whether to do a mission now (ala Burnout) or drive about until I find one (more like Grand Theft Auto), but in practice having the map screen means that you can complete the game with only a handful of police chases. As the game goes on you get to build up your team, exchanging individuals with different skills as you go. There are three types of crew member: Blockers, who will go and knock rivals off the course for you, Scouts who hunt out shortcuts, and Drafters who will drive in front of you so you can slipstream them at an opportune moment, giving you a speed boost. I didn't find these characters to be at all useful - there aren't enough long straights anywhere to make use of the Drafters, the shortcuts always appear too quickly (for my reactions at least), and the Blocker only seems to take out cars who are already lagging behind. I had to turn the sound down before long as their speech got too repetitive - we really shouldn't be getting the same phrases repeated during the same race in this day and age. Once you've won a certain amount of territory a rival crews Boss will challenge you, taking you in to a three-part competition. First off is a fairly standard street race, followed by two "Canyon Races" which are effectively chases along a quite technical course - one in which he leads off, then another where he follows you. Nice idea, but the ease of which you can instantly lose by falling off one of the many cliffs, or even by just dropping a few seconds behind, means it gets tiresome quickly. Police chases in "Free Roam" are kinda fun, not as insane as those in GTA, and the evasion technique is a total black art (sometimes they'll track you across the city, other times you turn a corner and you're suddenly free to go...), but still good for a quick blast. 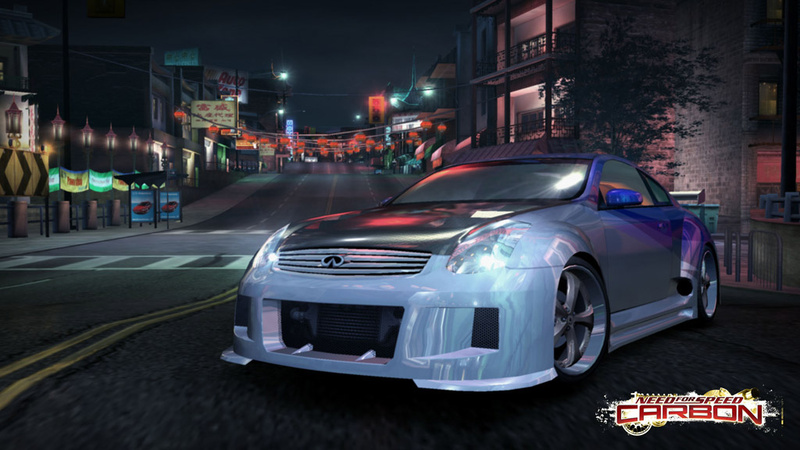 There's a huge amount of vehicle customization available, allowing you to tweak your car to your hearts content. The game makes a big deal of its "revolutionary" AutoSculpt™ feature, which in fairness is a nice one. I'm still unsure as to why it's separate to the general car upgrade / shop thing, it seems to be purely visual rather than having any effect on the cars performance - perhaps in future NFS releases they'll combine the two, it would certainly help simplify things. 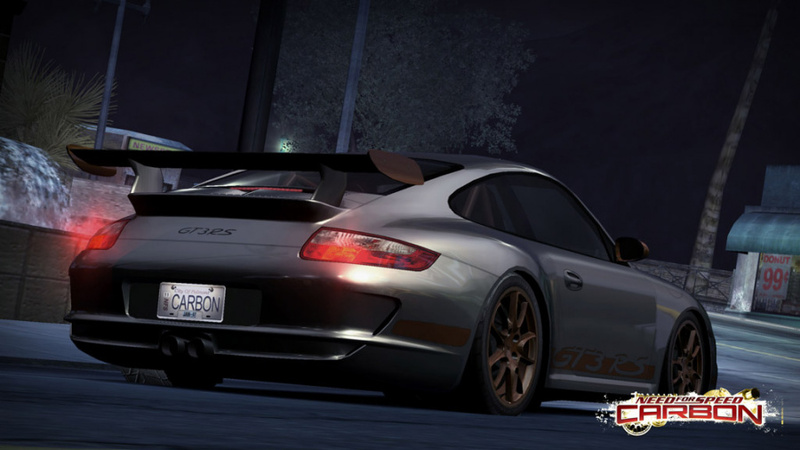 Unfortunately for us the Wii version of Need for Speed: Carbon misses out on online play, and the two player mode is no substitute. Multiplayer is my favourite thing about driving games, but this game disappoints so thoroughly I don't know where to start - suffice to say it felt like we spent more time in menus and loading screens than doing any actual driving. The menus are among the worst I've come across - the text is too small for everyone I've played this with to read comfortably if sat more than four feet away from the screen. It might be ok on a brand new fancy HD TV, but even on a decent 21 inch CRT it's worse than awful. On top of that the menu navigation just doesn't feel natural - there's little consistency in what button takes you where (theres no standard "Back" button for instance), and there's endless switching of Wiimote orientation - I guess this is due to the fact that they're designed for a more "traditional" control pad. This is also reflected in the god-knows-how-many configurations of driving control - none of which work any better than the default. I wish I could be more positive about this game. For a brief while it was actually quite good fun, but it suffers too heavily from the niggles that make it feel like an unfinished porting experiment. 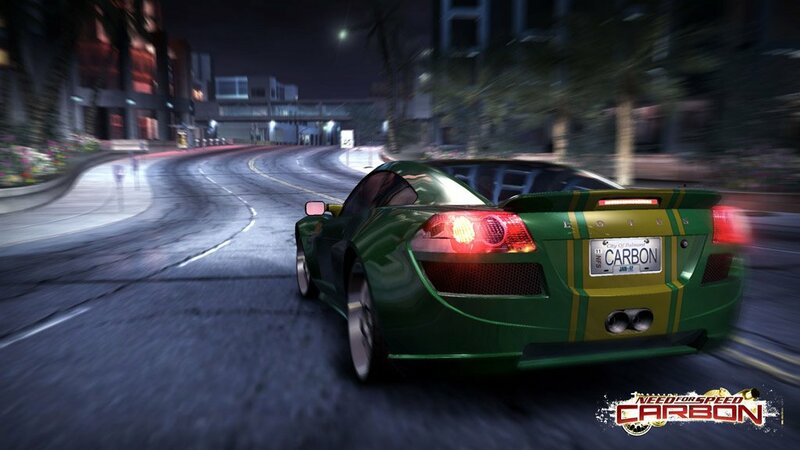 I'm sure many will love the game, and of course this is all a matter of opinion - my advice, if you like The Fast and the Furious or any of the previous Need for Speed games, buy this pre-owned.